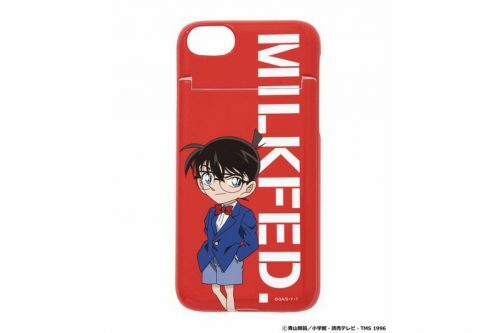 Calling all Detective Conan fans!! In celebration of Zero Mission Project, the latest instalment of the Detective Conan animation series, ZOZOTOWN has listed new collaboration collections by A Bathing Ape and Milkfed. 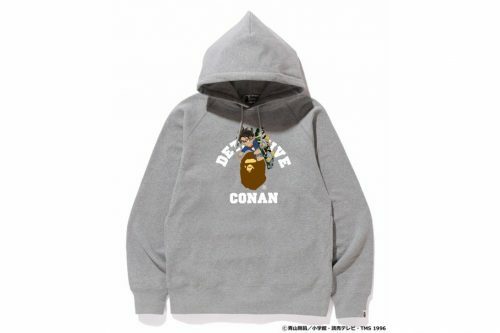 The classic BAPE logo receives a Conan makeover in T-shirts, sweaters, tote bags and home wares, while Milkfed features the Conan character in their popular box logo tees and phone cases. Shop them over at ZOZO.jp. Local shipping within starts from 200 yen, so sign up with us to gain access to our Japan warehouse!